Hosley's Set of 2 White Ceramic Oil Warmer - 4.3" High. 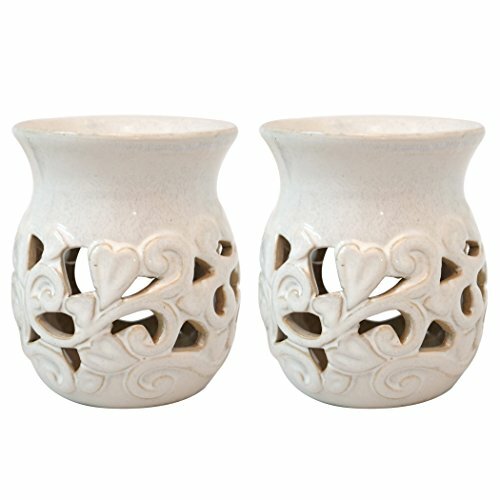 Use with Tea Lights Ideal for Spa and Aromatherapy. Use with Hosley Brand Essential Oils and Fragrance Oils.